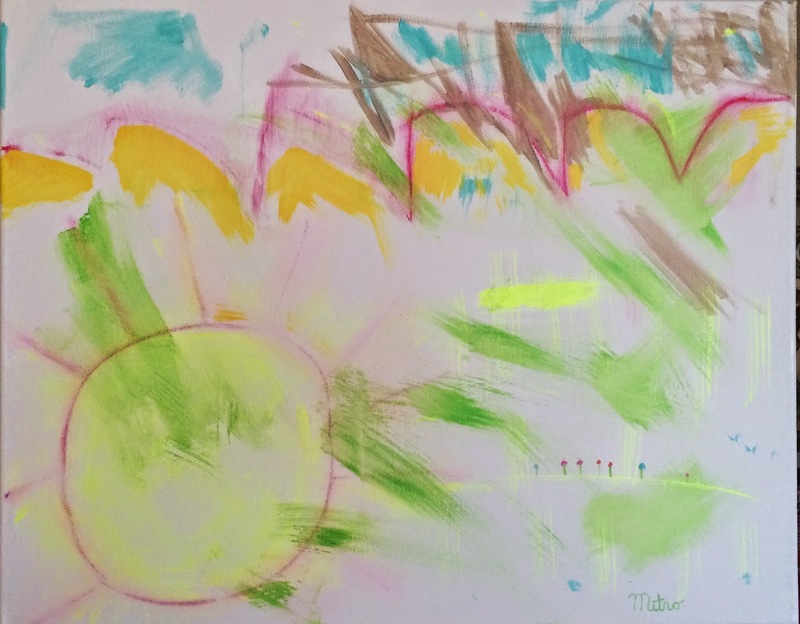 Embed MITRO LUXURY ABSTRACT EXPRESSIONISM ART: Is This the Greatest Painting Ever Painted? Is This the Greatest Painting Ever Painted? When we talk about great paintings, paintings destined to go down in history as great masterpieces, we are not talking only about the great feeling they invoke, but also the potential monetary increase an investment is such a painting will return. This painting by Kathy Mitro is a glowing, literally and figuratively, top of the line example of Soft Abstract Expressionism at it's finest. With it's gorgeous colors it reflects one of the most important aspects of Soft Abstract Expressionism Soft Abstract Expressionism, color, beautiful beautiful color. Heavy on symbolism, another key distinguisher of Soft Abstract Expressionism, this painting is rife with symbolic meaning and feeling. Soft Abstract Expressionism a genre made famous by Mitro, is always soft and always playful. It is always good and kind and playful and gentle. It has much positive energy in it.